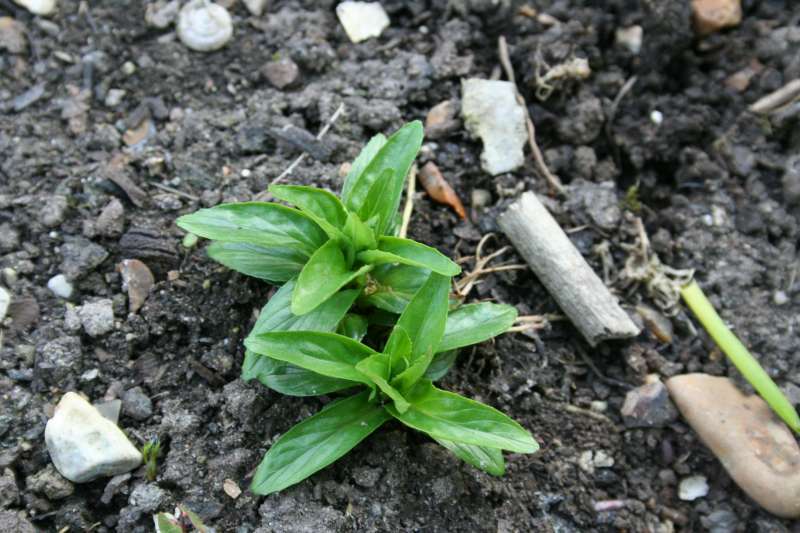 This is a common garden weed that usually gets removed. However it can be added to salads. 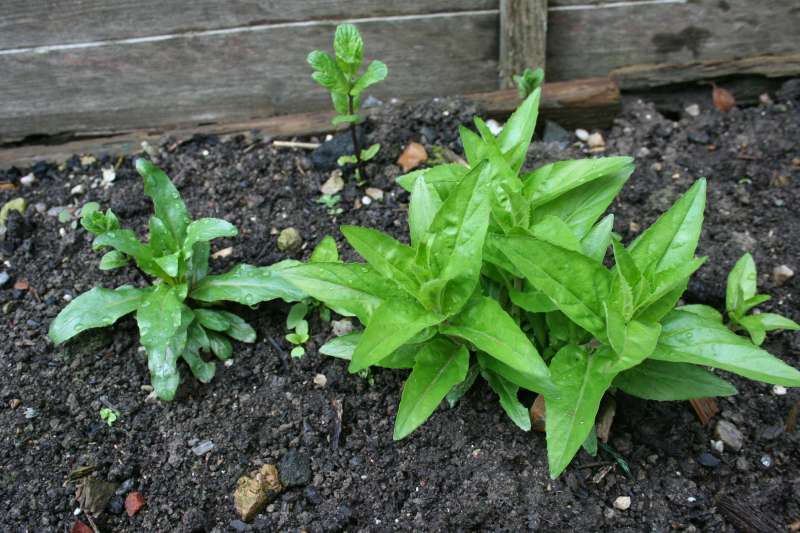 These photos are indeed of 'weeds' growing in our garden! It doesn't have much taste. 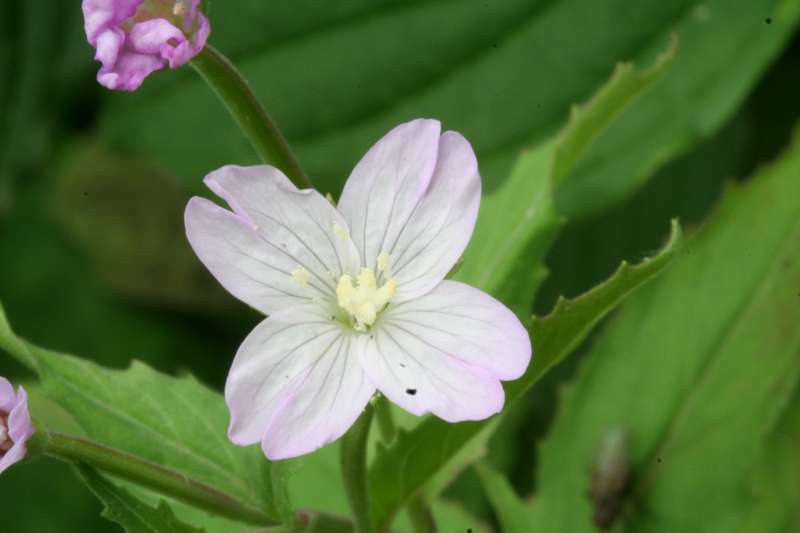 However it is claimed to have very beneficial medical benefits - particularlty to the prostate, bladder and kidneys. So it may well be worth adding occasionally to a healthy salad. 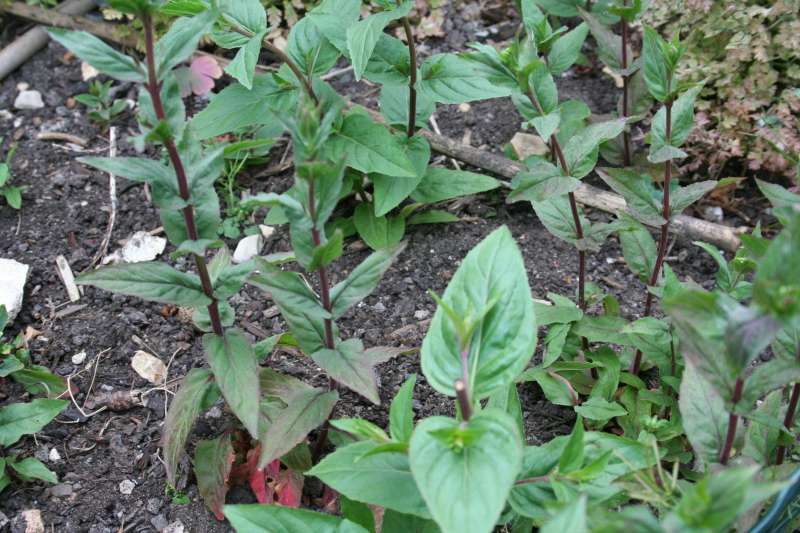 The leaves have little taste and are a not unpleasant texture to add to salads. The plant is quite variable in leaf colour as the photos show. 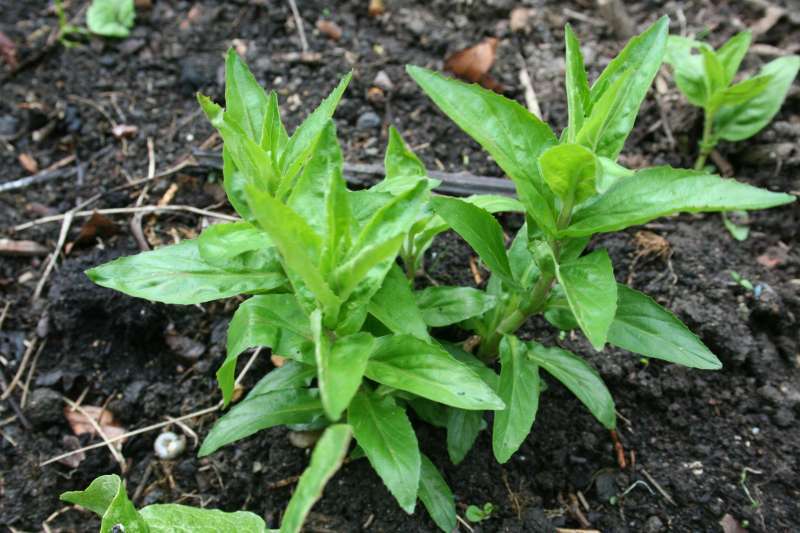 Plants for a Future on Epilobium parviflorum. There is nothing there on its medicinal effects. a Google search will reveal much. Page first published Monday the Sunday the 13th of May, 2012.